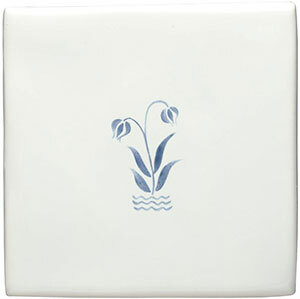 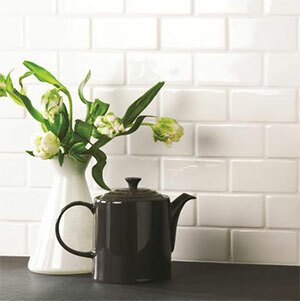 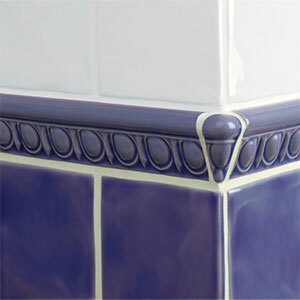 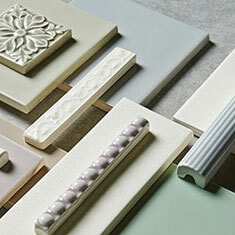 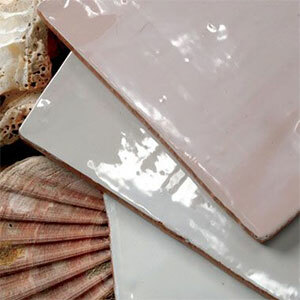 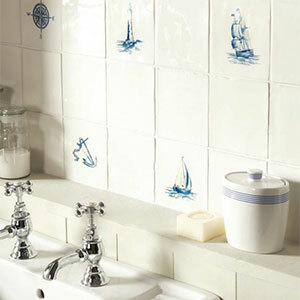 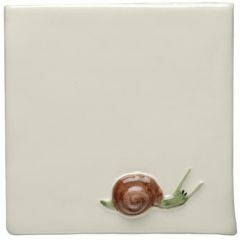 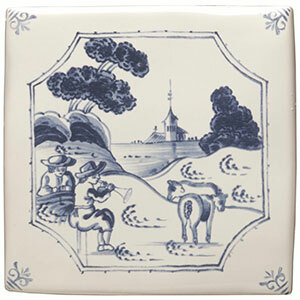 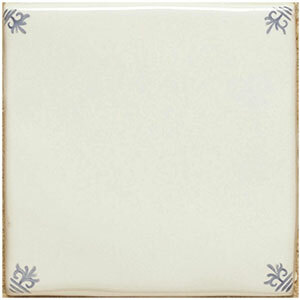 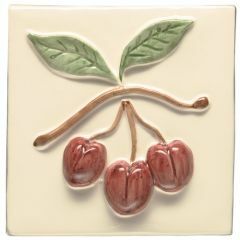 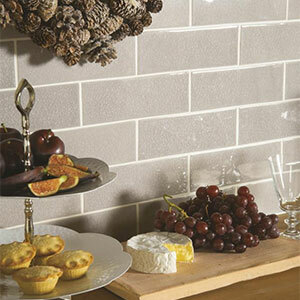 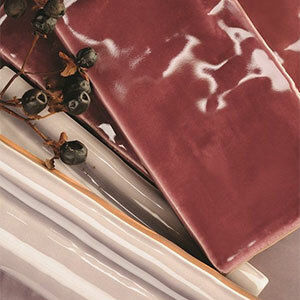 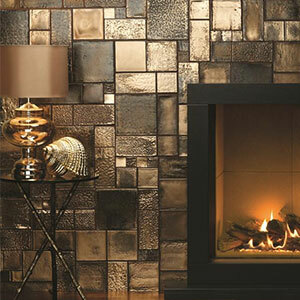 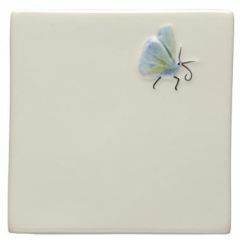 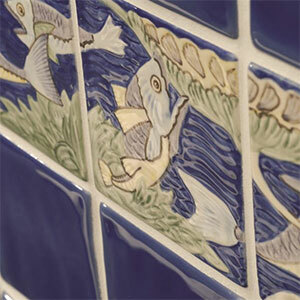 The Winchester Tile Company is renowned for its high quality products. 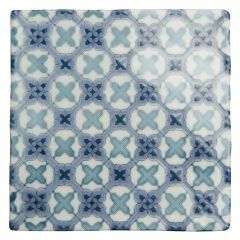 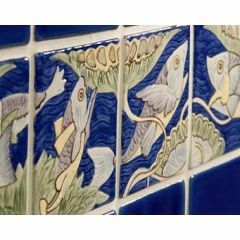 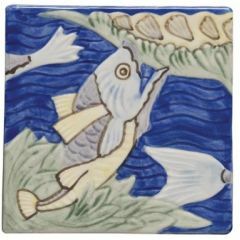 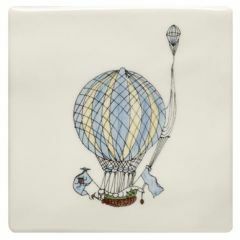 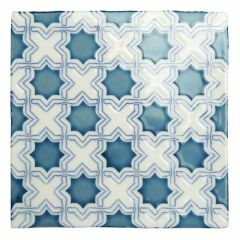 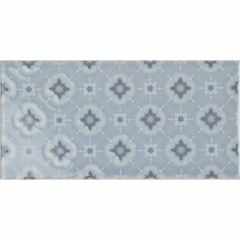 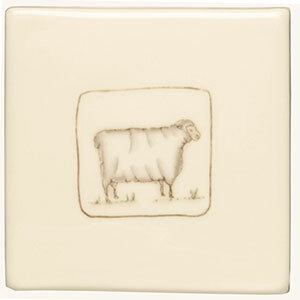 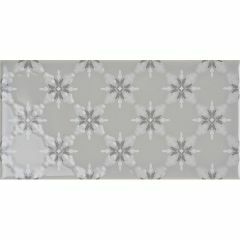 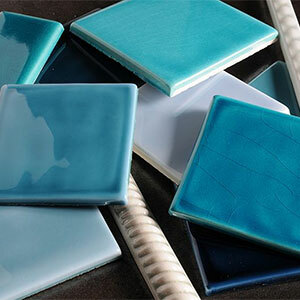 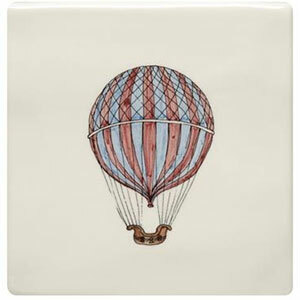 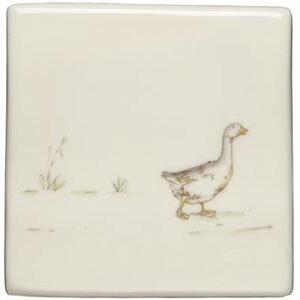 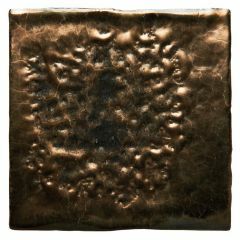 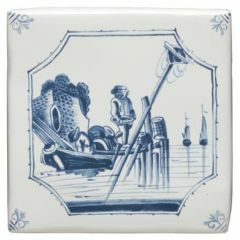 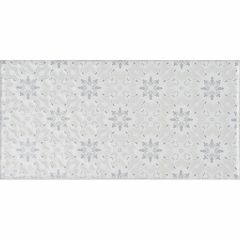 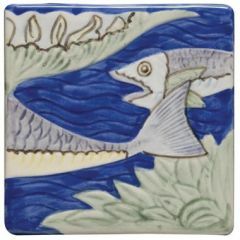 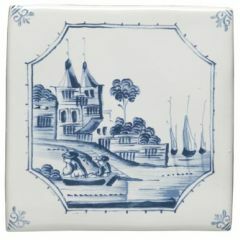 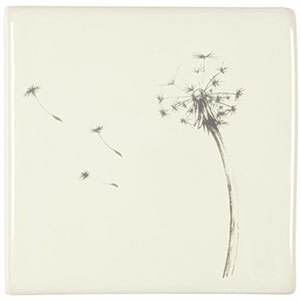 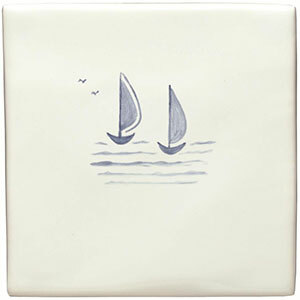 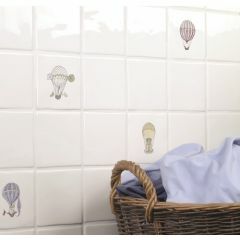 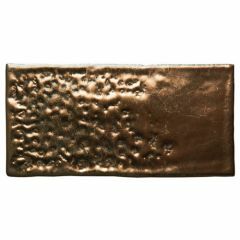 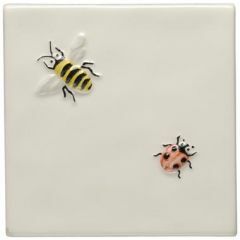 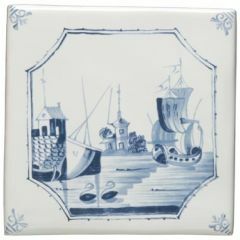 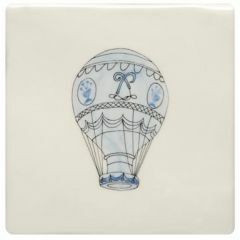 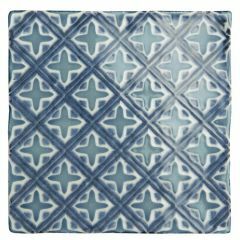 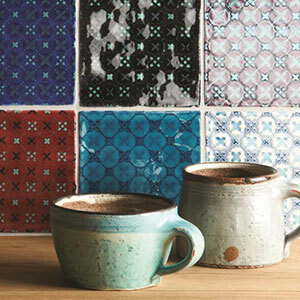 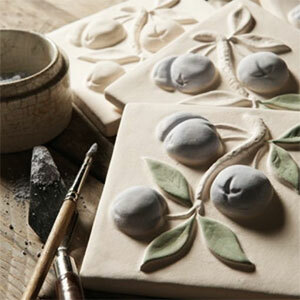 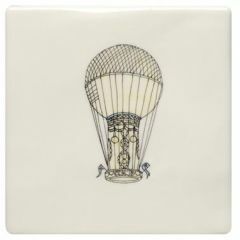 Their team of highly skilled artists, designers and craftsmen, produce handmade tiles using the finest quality materials and careful controlled manufacturing techniques. 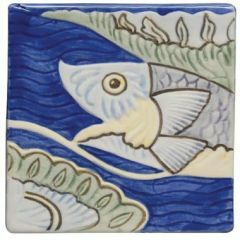 They are experts on firing temperatures, different glazes and how they react to heat, and most importantly, hand painting - it's all in a day’s work! 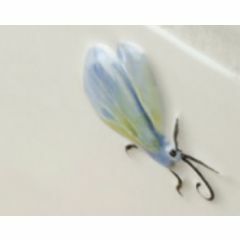 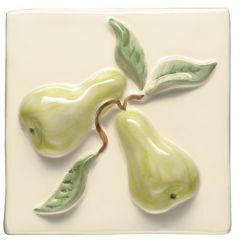 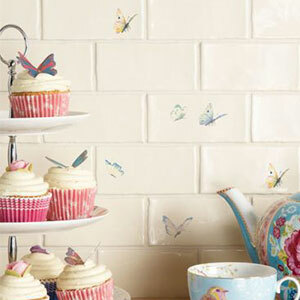 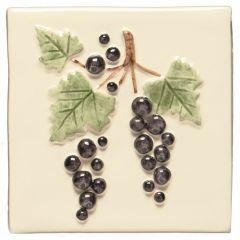 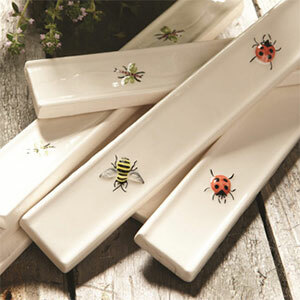 The featured collections include the popular Raised Fruit, Chateaux & Butterflies, to name a few. 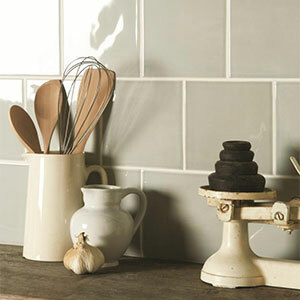 We also stock plenty of field tiles, half & brick tiles with coordinating mouldings in the Classic, Residence & Artisan ranges. 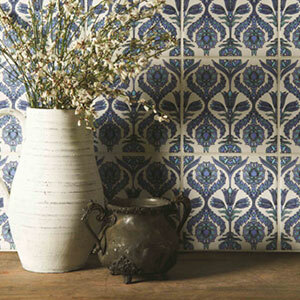 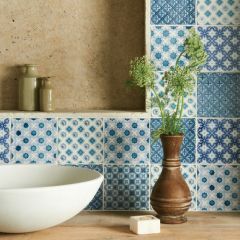 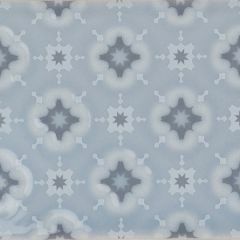 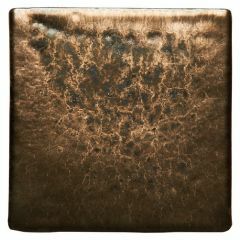 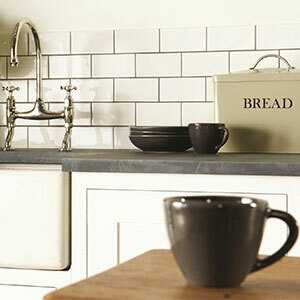 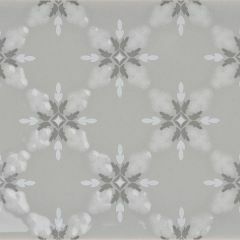 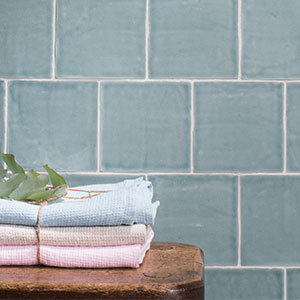 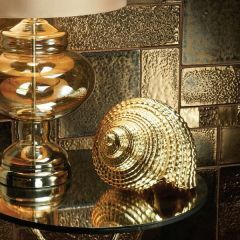 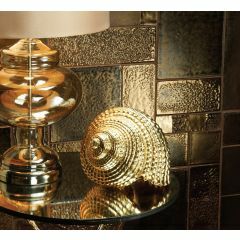 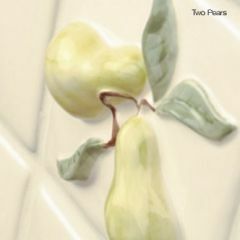 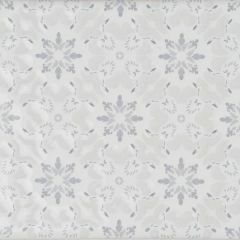 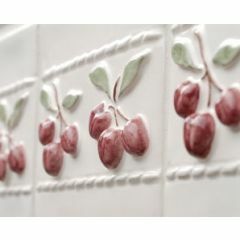 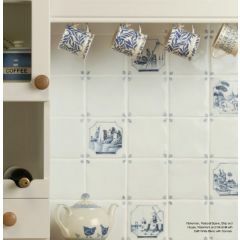 For further information and design ideas, please see the Winchester Tiles Collection PDF brochure.